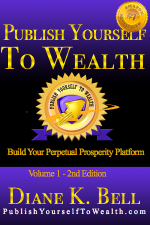 Book Description: This book, the first in a series, is about a system that creates your very own perpetual prosperity platform. You’ll learn what YOU can do to claim your authority; become the distinctive leader you are and want to be; and discover shortcuts to the life you’ve declared you want to live. You’ll discover lessons within the pages of this book, you’ll never learn in Ivy League institutions…and be fascinated by the results of others who’ve taken their first steps into the world of perpetual income. 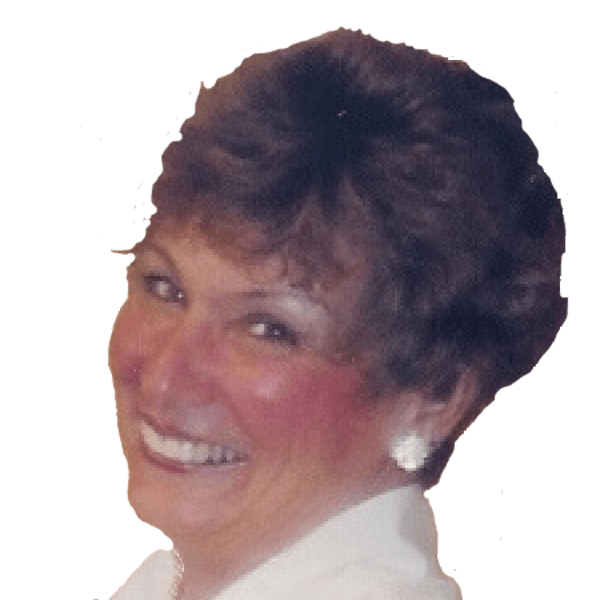 Author bio: A #1 Bestselling Author, Speaker and Coach Diane’s passion is helping heart-centered Christian principled writers and authors showcase their excellence like no other. She thrives by helping authors share their transformational stories, and leading them to the next level in their journey.